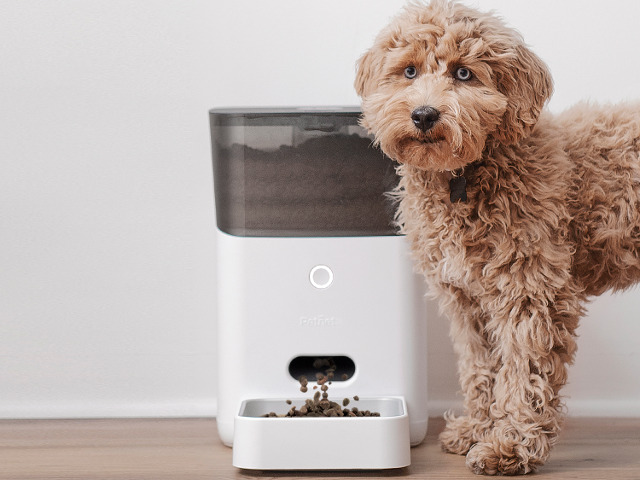 The leader in intelligent pet care, Petnet provides cat and dog owners with the tools and information they need to make healthier feeding choices for their pet. The journey begins with the pet's profile, including breed, age, weight, activity level and the food they eat. Petnet then guides pet owners to feeding healthy daily portions of the best food for their individual pet.